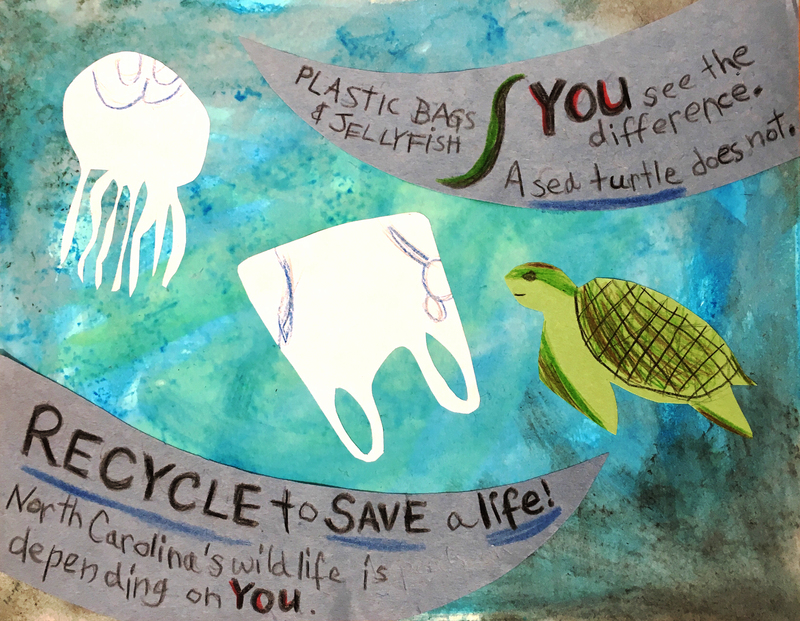 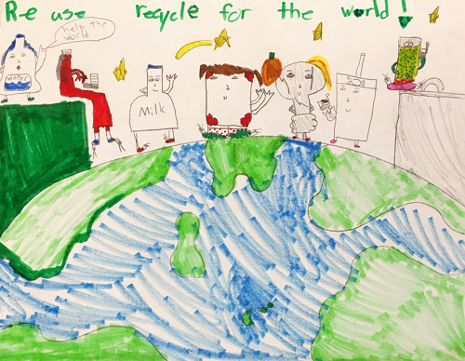 Thanks to all of the students who submitted America Recycles Day posters for 2016. 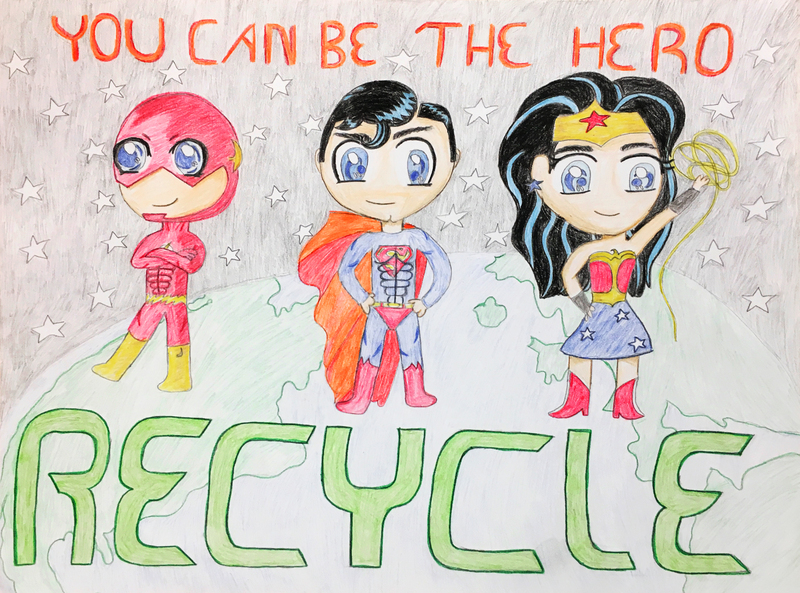 Click below to see the winners! 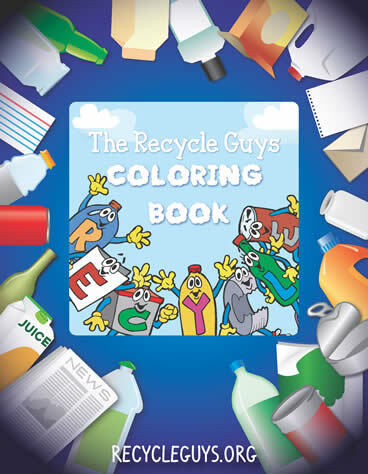 Click here To download the new Recycle Guys Coloring Book!